Did You Know Swimming In Clothes Can Cause Your Pool To Become Cloudy? 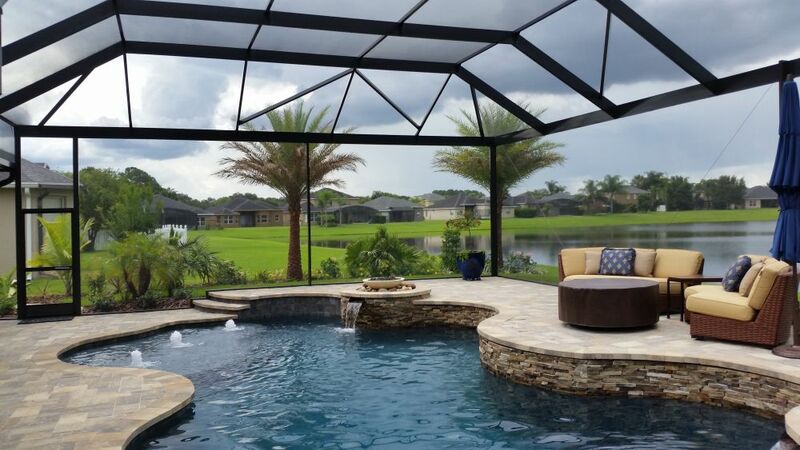 Having a swimming pool requires maintenance, sometimes things get in the way of properly maintaining a pool which causes it to become cloudy. One reason a pool can become cloudy is wearing regular clothes in a pool, something most people are unaware of. This is why we have swimsuits for swimming. We’ve all pushed someone into the pool fully clothed, and yes it is hilarious, but without realizing it you are causing damage to your pool. Cotton and other materials fibers can hold bacteria, germs, and detergents for much longer than swimsuit materials. Now you’ve got bacteria that has attached itself to that person’s clothes floating around in your pool water, ew! On top of that, chlorine doesn’t mix well with dyes used on clothes, which causes your clothes to fade and now you’ve released dye into your pool water as well. Cotton also absorbs more water than a swimsuit, this will cause you to have to use more chlorine to balance your pool again. Chlorine can break down cotton causing clothes to fray. The stings or strands start to clog the drain and filter. 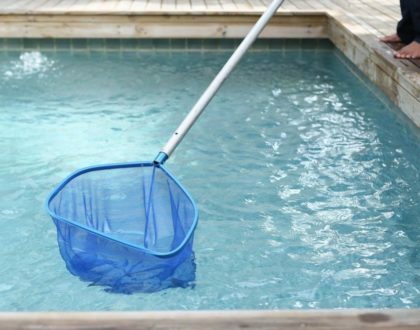 With a clogged filter your pool is struggling to efficiently filter pool water. All of that is just from someone swimming with their clothes on, that doesn’t even take into account normal body oils, sun screen, lotions, and dead skin that comes off of us when we swim. To keep your pool at its best make sure all swimmers are in proper attire when using the pool. Maintenance is also key, if you can’t keep up with it yourself. 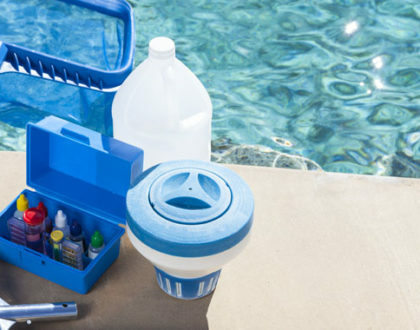 Consult your local pool care professionals.